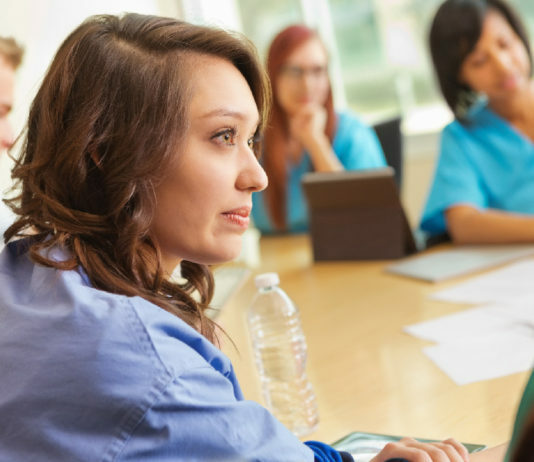 Expand your clinical and practice knowledge today! Join the Conversation with ANA on Linkedin! Nurses Credentialing Center, and the American Nurses Foundation. 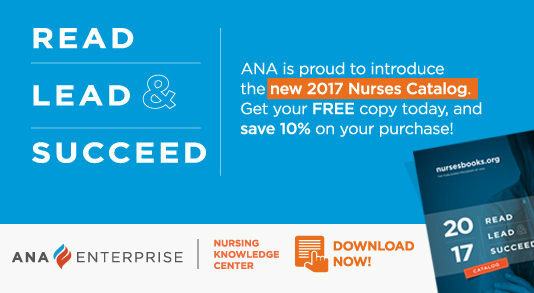 © 2017 the American Nurses Association, Inc. All rights reserved.